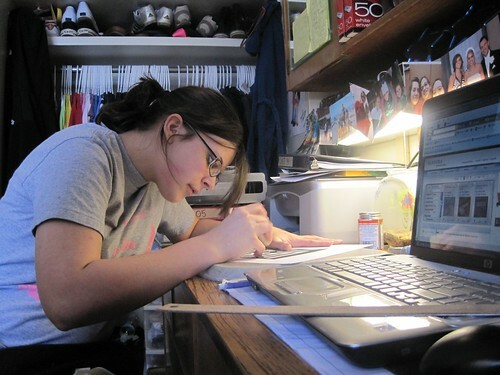 For many students studying for exams, or even studying for quizzes, becomes a challenging aspect of college. 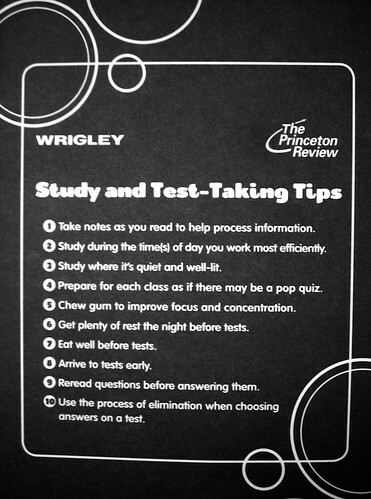 I have seen countless friends, and even myself a few times, pull the all too famous "all nighter" thinking that cramming all that information into their brain hours before the test is an effective testing strategy. The proven "best" studying method is simple: begin studying days before in little amounts, not all at once. This allows your brain to digest the information, rather than memorize it for a few hours. It is always better to understand and learn the information than to blindly memorize it.